“GO BOLD! 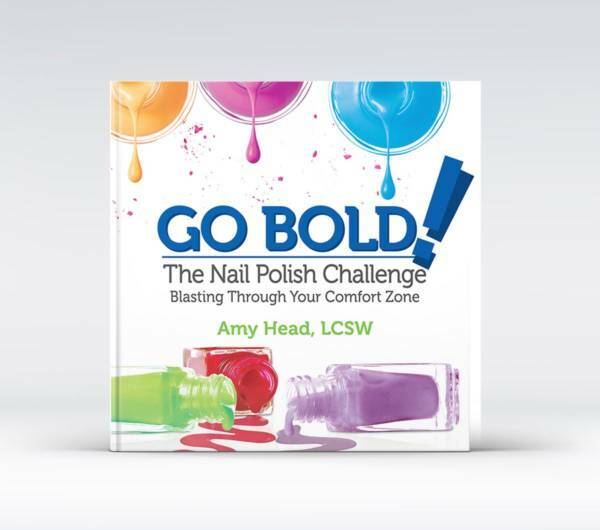 The Nail Polish Challenge ” will take you on the author’s journey of self-discovery through something as simple as nail polish. As you read this, you will experience insights into your own life and will be motivated to begin blasting out of your own comfort zone! Whether you are 10 or 100, this book will empower you to GO BOLD in your own life! And, why not?! YOU deserve it!